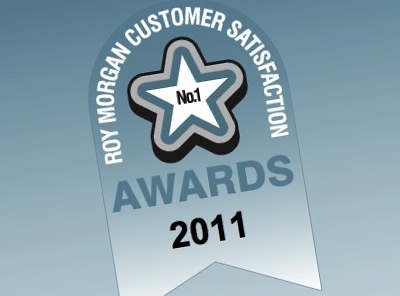 Last night saw the launch of Roy Morgan Research’s inaugural Customer Satisfaction Awards, with some interesting results. The list of 2011 award winners include names such as Qantas, ANZ and Westpac. Michele Levine, CEO of Roy Morgan Research, says that the winners are leaders in their fields in terms of satisfying their customers, and that the importance of that is only increasing: “Customer satisfaction is more vital than ever in today’s age of social media, where the slightest negative customer interaction can literally be broadcast to thousands, virtually instantly. 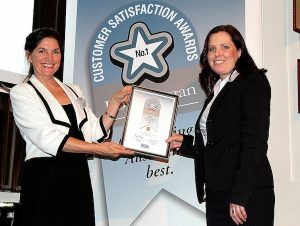 Customer satisfaction ratings are collected from Roy Morgan’s ‘Single Source’ survey of approximately 50,000 Australian consumers, as well as its ‘Business Single Source’ survey of 22,000 decision makers, each conducted annually. Beginning with January this year, the awards will also be awarded monthly, and can be tracked here.